The features of Islamic architecture stem from the first mosque, which was built by Mohammad. The original mosques were built on the Arabian Peninsula in the seventh century and were open at one end. As Islam spread across much of Europe and Asia, mosques became more elaborate and took on elements of design that were influenced by the architecture and culture of those who built them, but always maintaining the broad basis of the original form. Most mosques have minarets, domes, and prayer halls. The most visible part of a mosque is its minarets. These are tall, slender spires with a hemisphere or onion-shaped crown and are generally about twice as high as the dome. The number of minarets per mosque varies from one to about six. They are often regarded as the gate from heaven to earth and are used to call Muslims to prayer. Minarets were first built in the seventh century and were based on the bell towers of Christian churches, also used as a call to prayer. A mosque’s dome is built directly above the prayer hall and represents heaven and sky. Domes are large and usually cover the whole of the prayer hall. Some mosques will have one or more smaller domes too. A cupola, which is a much smaller ornamental piece, sits on top of the dome. It too is usually dome-shaped but can be quadrilateral-shaped. The prayer hall, or musalla, is a large room where Muslims gather to pray. Unlike the places of worship of most other religions, the prayer hall contains no pews, chairs, or other furniture. This enables as many people as possible to pray at once. Verses from the Qur’an and Arabic calligraphy line the walls. Calligraphy is used rather than pictures, which are forbidden in mosques. Also used are series of repetitive artwork and geometric shapes. Bright colors are a feature. Images of people, animals, and plants are rare in decorative art as the work of Allah is considered to be superior. A qibla wall is situated opposite the prayer hall’s entrance, indicating the direction to face during prayer. This wall is set perpendicular to the holy city of Mecca. At the center of the wall is a niche or alcove called the mihrab, a special room that also has no furniture and was originally used as a prayer room by a king or the prophet. This is now where the imam conducts prayers. Mosques may also contain several subordinate halls. A mosque with a main hall and two smaller ones is known as a three-iwan plan, iwan meaning hall or space. In modern times, these halls might provide various services to Islamic communities, including libraries, gymnasiums, and health clinics. Mosques also include fountains, which are used by worshippers to wash before praying. The emphasis on interior space rather than the facade is also seen in Muslim houses. The outsides are nondescript with no windows and just one small door. Inside, the central feature is a courtyard, and it is from here that light and air enters the living areas. Courtyard houses are often large and accommodate an extended family. As the family grows, extensions are built upwards, maintaining the courtyard. An important room in the house is the one set aside for the males to entertain themselves and their male guests. It is located near the external door, so that the guests don’t see or associate with the females of the house. The male guest room defines the household’s economic status and is usually full of family possessions and highly decorated. 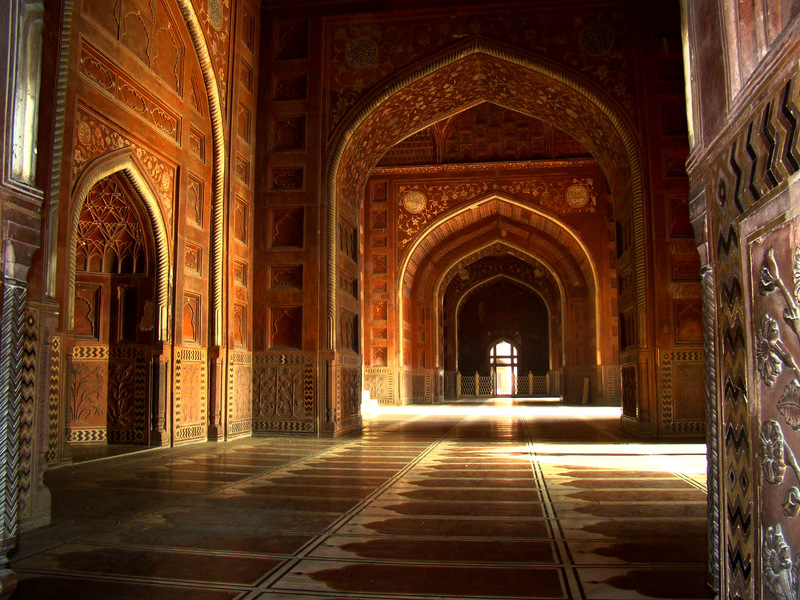 In summary, Islamic architecture emphasizes the inside of buildings rather than the outside. The most important building is the mosque with its minarets, domes, and prayer halls. Houses often have no external windows and only one outside door. Islam as a religion has long been established since the early A.D. 600s. Along with its emergence around the world, it also paved way for the development of its own unique style of art. Islamic art place emphasis on creating an artform that is built on the beauty and respect for the teachings of Islam. Islamic art is characterized by designs of flowers, plant forms and geometric designs. It is used in calligraphy, architecture painting, clothing and other forms of fine art. As Islam spread around the world, this distinct form of art has become an integral part of the identity of its followers, including the Philippines. Mosques in the Philippines have a common architectural feature that is similar with its Southeast Asian neighbors. It is made of light materials such as wood, bamboo and cogon grass and was used in the building of the early types of mosques but these light materials did not last long. Today’s mosques, however, are now structurally patterned after the design of its Middle eastern counterparts. One characteristic of Islamic art is the absence of human form. This tradition comes from the belief that any figural representation should not be used for the purpose of worship. This is evident in the architectural design of mosques in Mindanao where calligraphy is used as the main form of expression. However, it is always kept in a minimum. The only reminders of Filipino Muslim art inside mosques is the traditional art form known as Okkir. This art form is believed to be of Hindu and Chinese influences. Okkir uses geometric and floral artwork. One popular motif of this art form is the use of an imagery of a dragon or serpent. Philippine Muslim homes represents their identity therefore Islamic art is seen in their houses. These houses usually contains framed calligraphy of Qur’an passages in its walls. These ornaments usually are made from Muslim dominated countries like Malaysia, Egypt and Saudi Arabia brought home by overseas Filipino workers as mementos of their pilgrims. For a long time Islamic Architecture in the Philippines has been linked to its ethnic background. 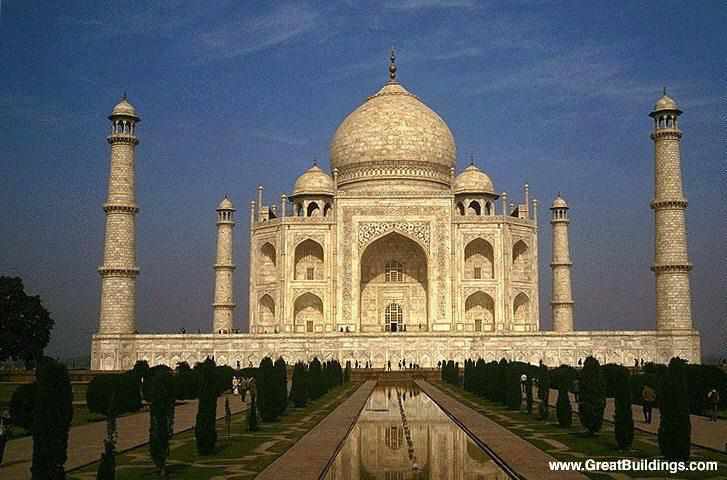 But globalization has contributed to the changes in the visual expression of Islamic Architecture. From developing an art that is centered in ethnicity, there has been a shift in the adoption of forms and styles. House ornaments have been imported from other Muslim countries and outfits. Dresses that was once limited to ethnic background has now been link to the global Muslim style referencing the Middle East. And even the reconstruction of mosques are now uses sturdier materials that is inspired by modern Islamic design.